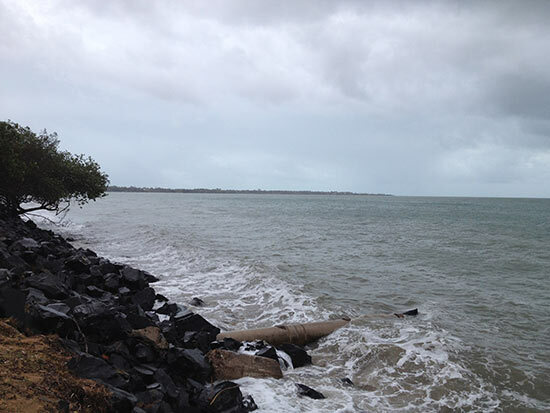 It’s yet another high tide here in Hervey Bay this morning and you could be forgiven for wondering where the beach at Scarness had disappeared to. It’s also interesting that the Council chose this time … a period known for its high tides … to work on the Urangan sea wall. Tomorrow’s high tide … … Read moreWhere Did the Beach Go?